This Video is dedicated to all my Photographer friends who spend hours, days and years of their lives to bring out the beautiful side of the world.. This is an attempt to convey the beauty of natural world in the musical slide-show with self written quotes and photographs. Please do suggest improvements and feel free to share. Our team at 'The Bride Sider' has been freezing these timeless moments for over 10 years. We feel your emotions and understand your needs, each of our team members is expert in their respective field. This makes you and us perfect companions to weave the beautiful memories to cherish for a life time. 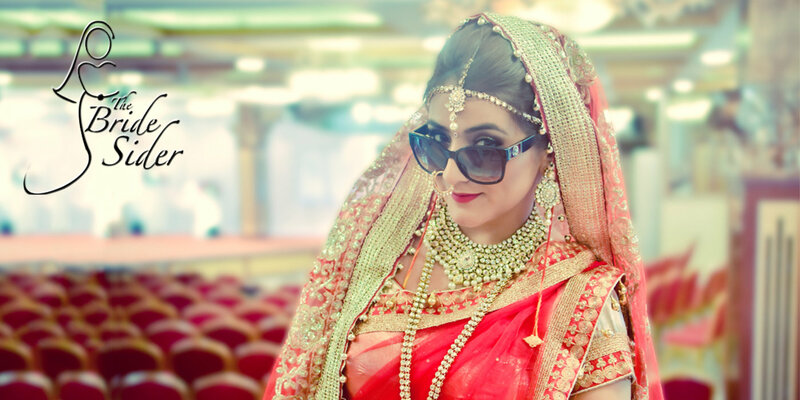 We cover CANDID, HIGHLIGHTS, TRADITIONAL, BRIDAL, JEWELLERY and everything that swirls around your memories of your wedding. We provide our services all over the World. It was a pre wedding shoot. We saw so many photographers before hiring kiranjot. All of them had mediocore picture or clearly visible editing. But this guy had some amazing pictures, still we were worried, because we were hiring someone to whom we dont know. However, on the shoot date all or worries were gone. Our shoot was with full of fun and even the results we got amazing. Excellent Photographer, I know him since we were college friends. There wasn't any doubt about the quality. And surprisingly he mixed very well with haryanvi culture and didn't missed any single moment. We were happy not to hire any other photographer, as the album and Video were amazing. He is an amazing photographer. I have hired him for photography of wedding. I got to know about him from a friend. His team was on time, worked with dedication. And as expected(though bit nervous) the images came out to be beautiful. Highly recommend to him. Your message was successfully sent to The Bride Sider. The Photographer may contact you soon.